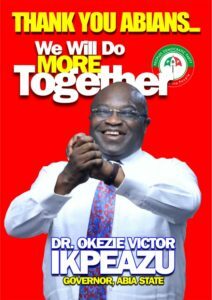 The Okezie Ikpeazu led Administration in Abia State will not tell lies for any reason. 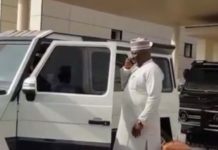 Not even the provocation of some of our brothers and sisters, who are politically desperate, using all kinds propaganda against our dear state will make us tell Abians lies. 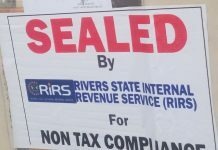 We owe it as a duty to Ndi Abia to tell them the truth at all times. It is a matter of deliberate policy. 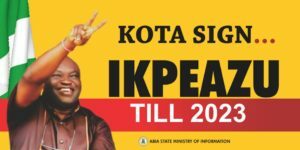 When we began the campaign for “Abia rice” last year, we told our people that they will eat much more Abia rice this year. Of course that was not to say we have not been eating it, we have, but on a smaller scale. This year, 2017 we have gone many steps further to ensure we have more Abia rice at our homes as a replacement for imported rice. 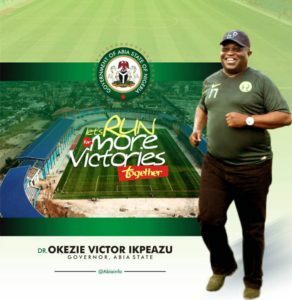 Recall that after he was sworn in as Governor of Abia State, Dr Okezie Ikpeazu vowed not to eat foreign rice in order to support local producers and preserve forex for the country. Abia rice fields are as old as the state itself, or even older. 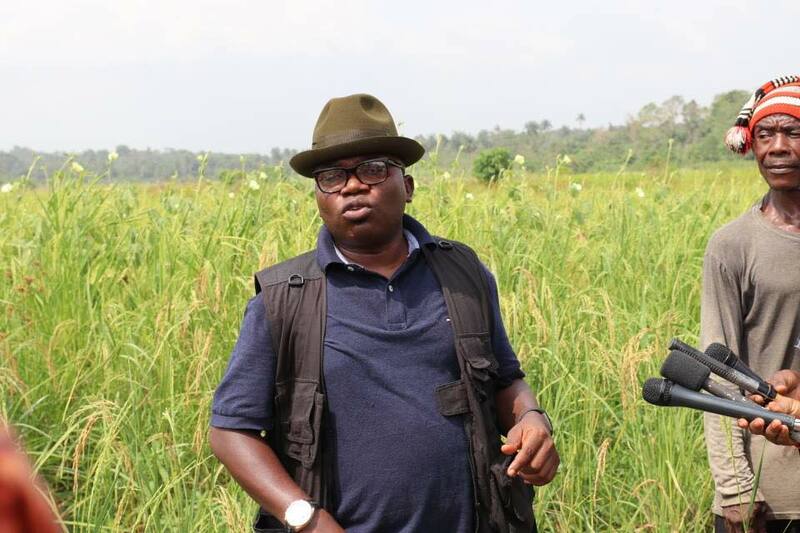 What has changed is that while previous governments didn’t think it was necessary to pay close attention to rice farming, the Ikpeazu administration, that deliberately included agriculture among its pillars of development, prioritized and mainstreamed rice farming by paying close attention to related activities that will yield higher rice production in the state. It should be noted that the same model of support was extended to producers of made in Aba brands. Before Governor Ikpeazu came, our people have been manufacturing all kinds of products at Aba, Umuahia and other towns. Aba did not become the “Japan of Africa” in 2015. Even the Vice President, Prof Yemi Osinbanjo, publicly acknowledged the status of Aba as the SME capital of Nigeria. 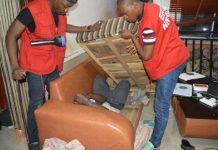 That didn’t just happen, the public acknowledgement of what was already known by many for years happened because Governor Ikpeazu is doing something that others failed to do. Abia State Government does not own any shoe factory in Aba or elsewhere in the state. 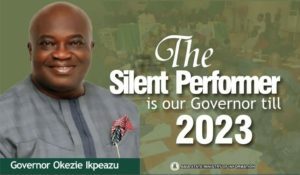 But the state under Ikpeazu is interested in seeing Abia artisans and creative hands prosper in Abia and the best way to go about it remains to assist them with necessary support such as publicity, recognition, encouragement and easier access to funds and markets for their products. Like the Made in Aba campaign, which targets our people at Aba and their businesses, the Abia Rice campaign also targets our people in rice producing communities in Abia north and central senatorial zones of the state. In all, we want to create jobs for our people. We want to grow our economy as a state and increase both the state’s and individual incomes. 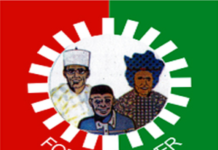 So instead of being used as an agent of destruction, join in the campaign for the quick emergence of a productive and industrial Abia where food and employment will be available to all. Shout it everywhere you go, Abia rice is really real.